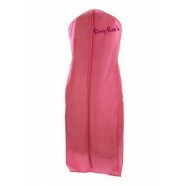 This gown is for the true girly girl! Delicate lace appliques cover the v-neck bodice and continue over the tank straps to the open v-back. Layers of soft tulle make a full skirt, perfect for the party princess! Wear this gown to your Prom, Sweet 16, or Bat Mitzvah! 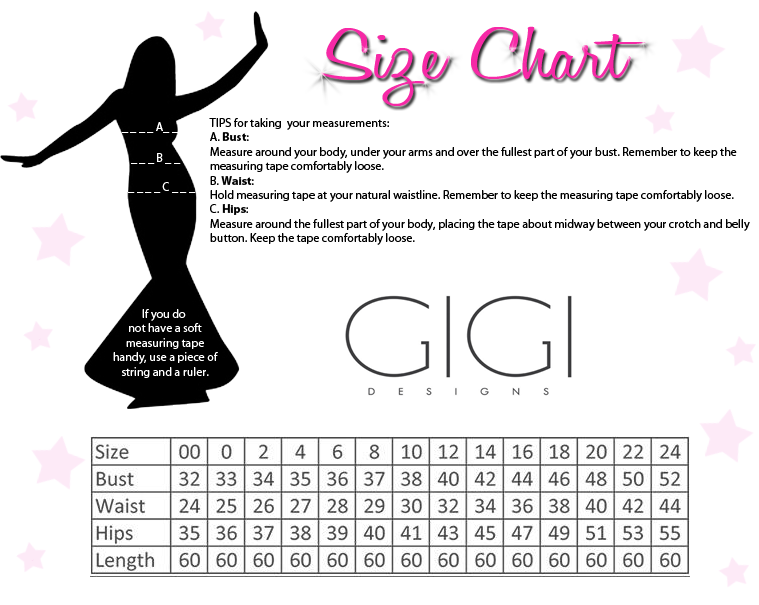 RissyRoos.com is an established retailer that only sells authentic Gigi products.